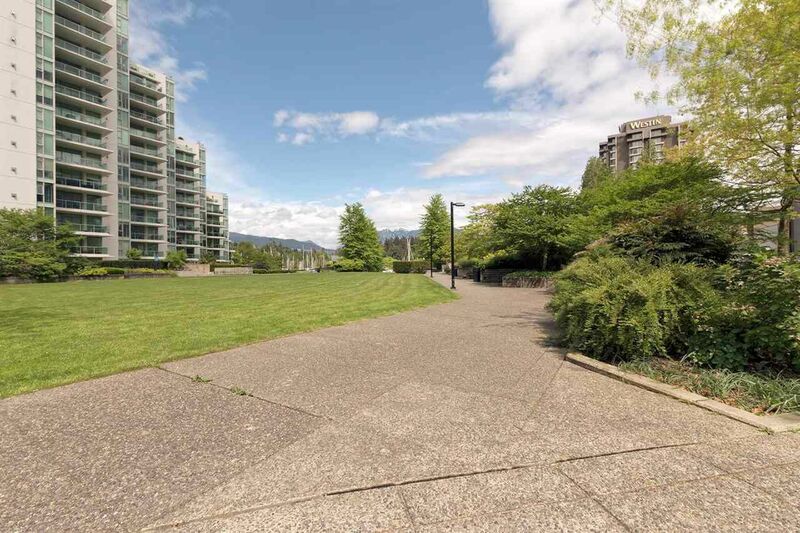 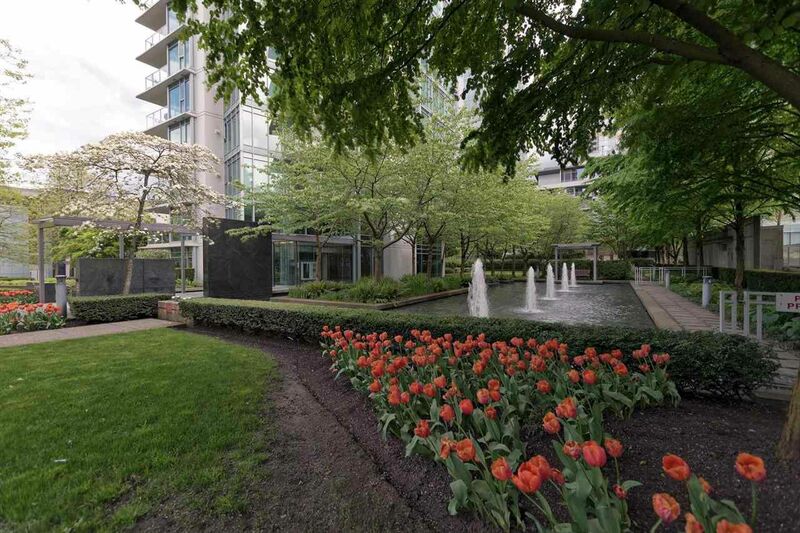 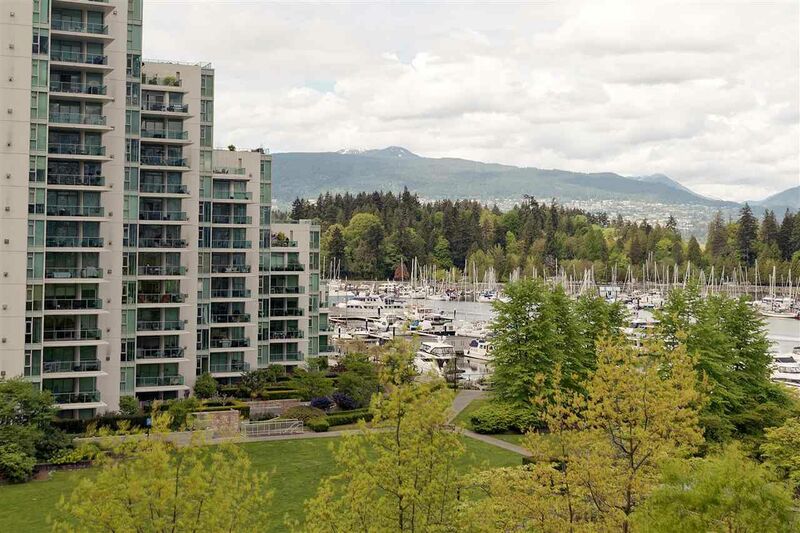 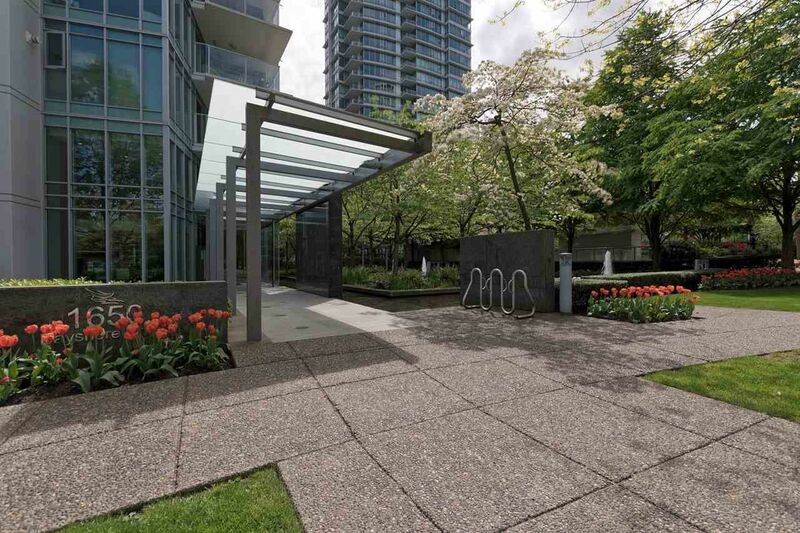 Beautiful Coal Harbour’s BAYSHORE GARDENS offering an unsurpassed location to enjoy the comforts of style living. This CONCRETE building offers a 24 hour Concierge, Air Conditioning, Bike Room, Exercise Centre, In-suite Laundry, Sauna, Swirlpool, generous Visitor Parking.....and a car wash area!! 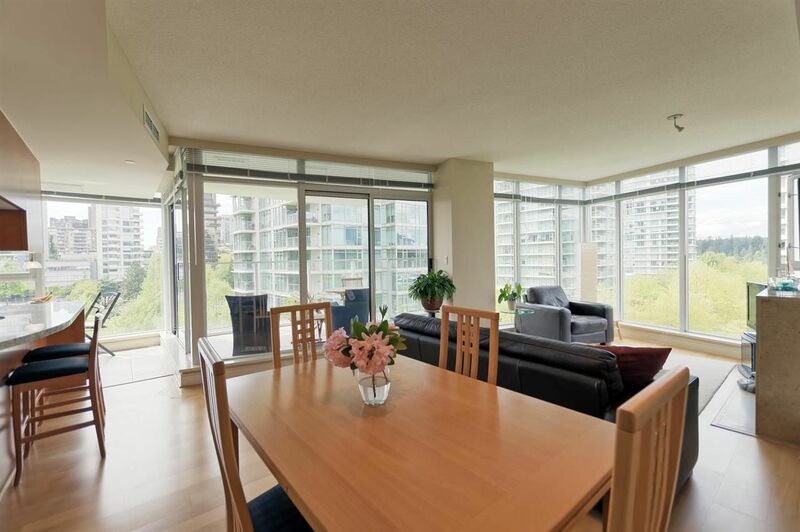 Bright and airy with exceptional views through floor to ceiling windows. 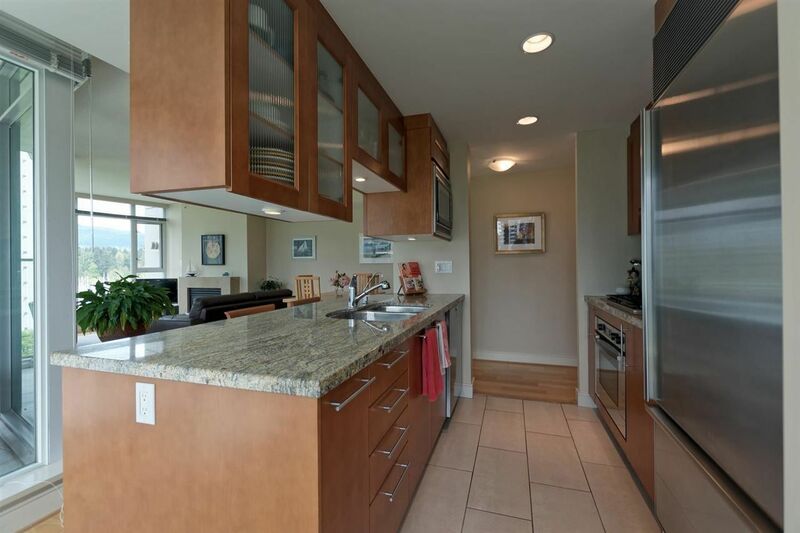 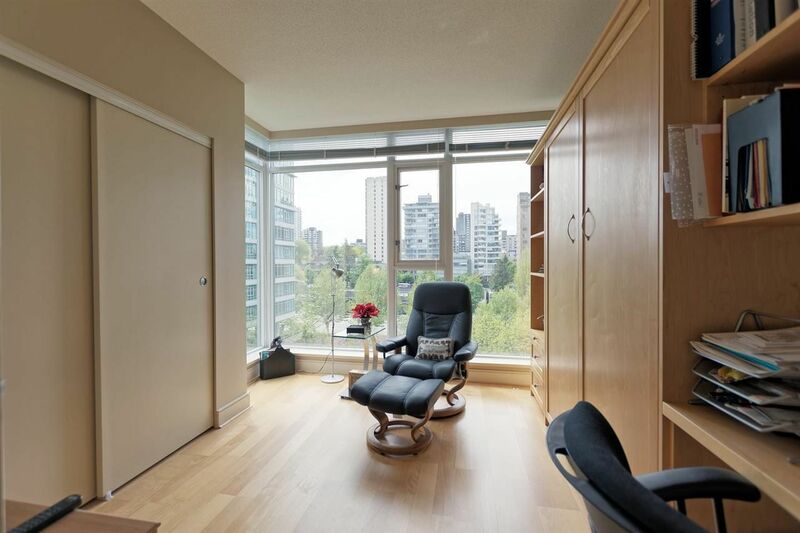 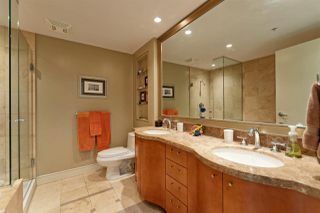 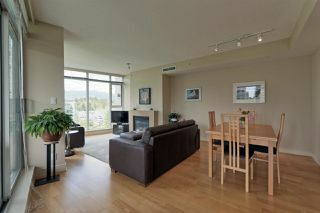 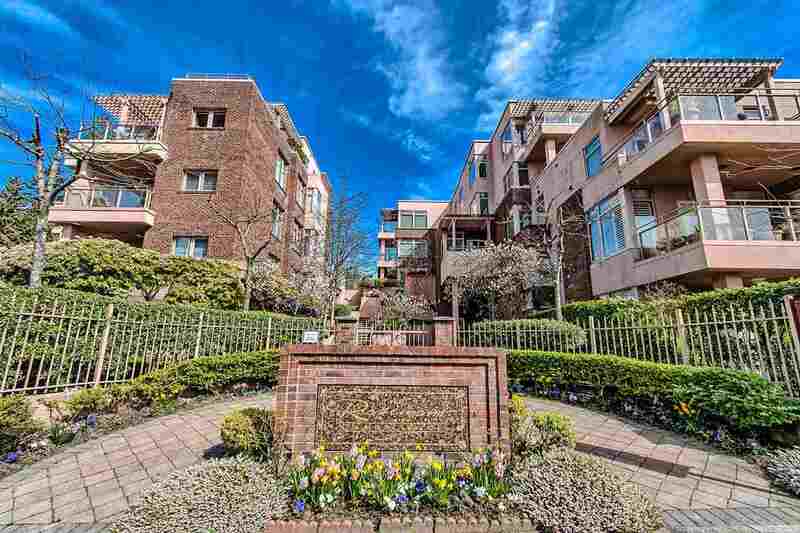 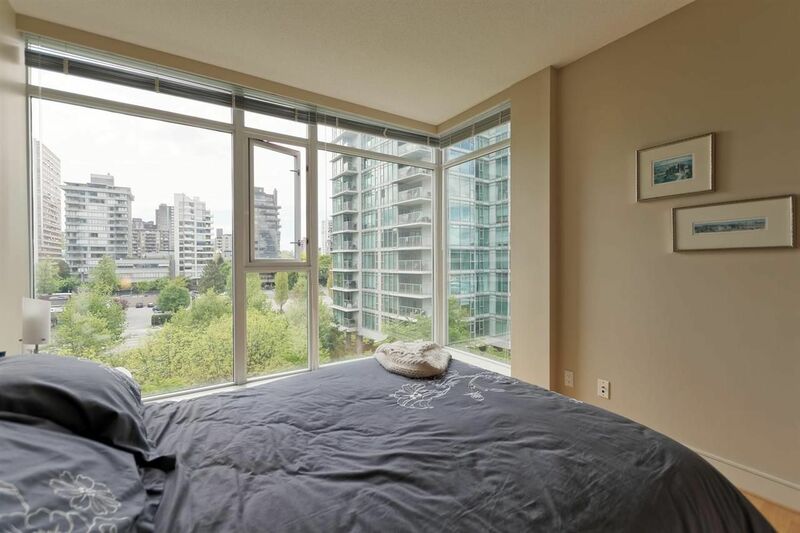 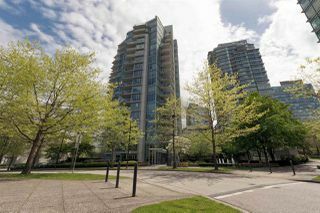 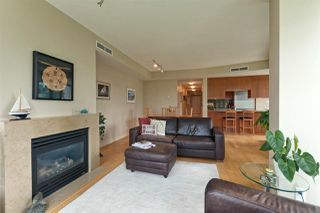 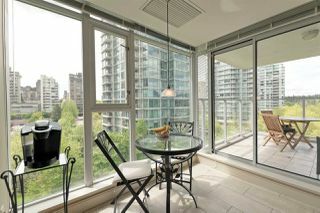 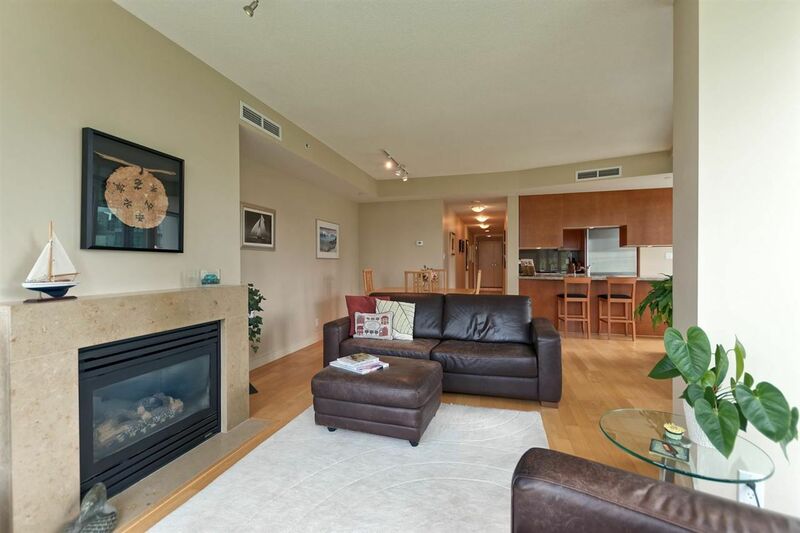 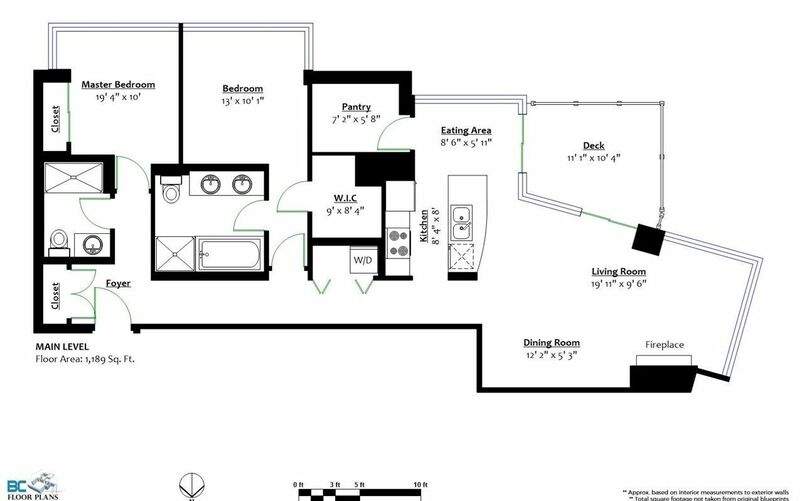 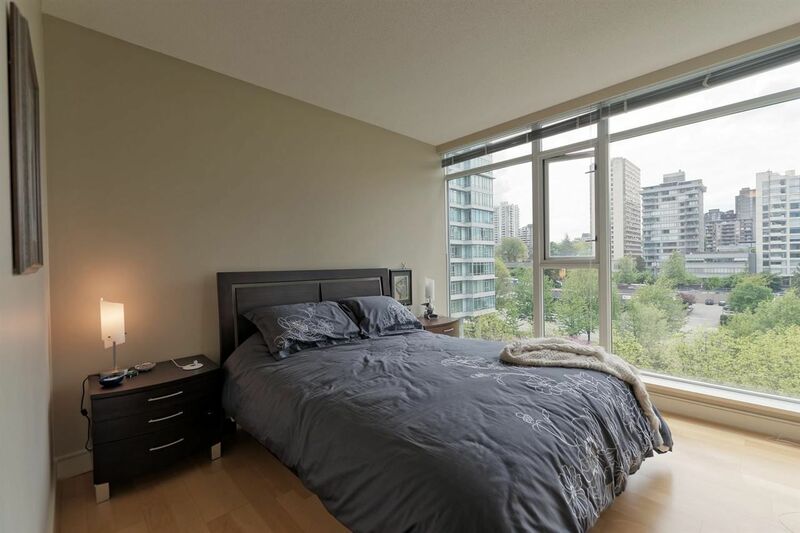 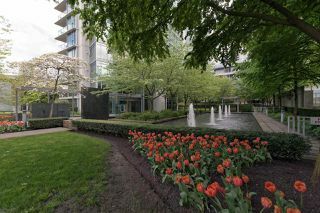 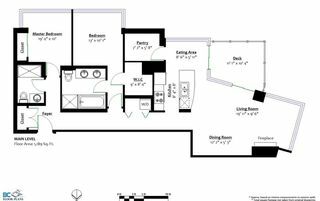 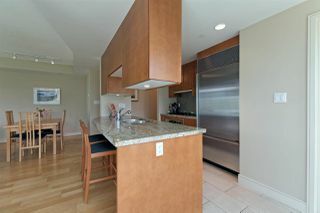 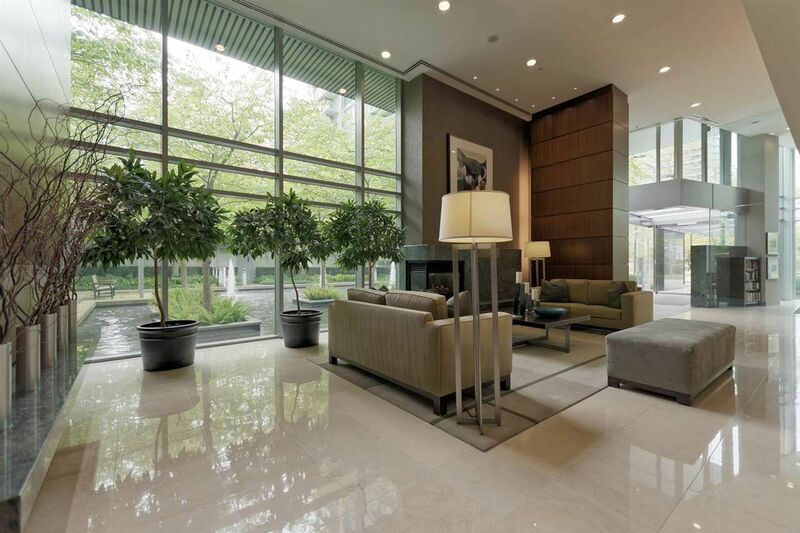 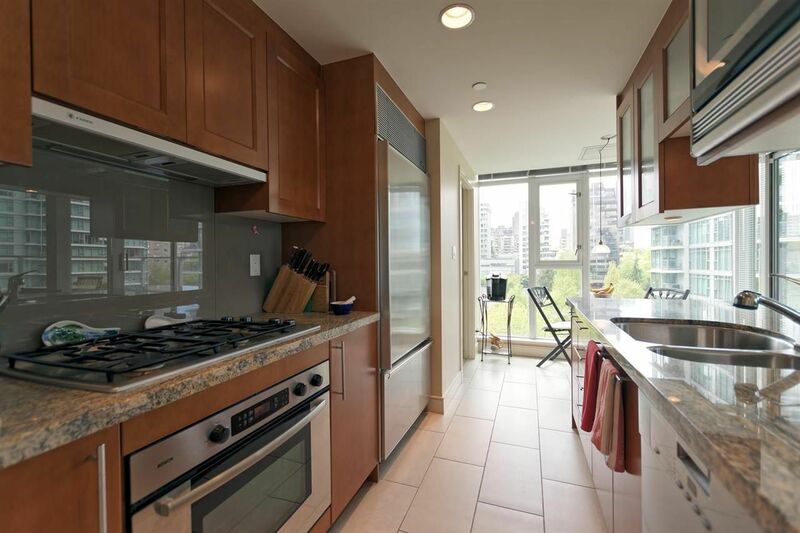 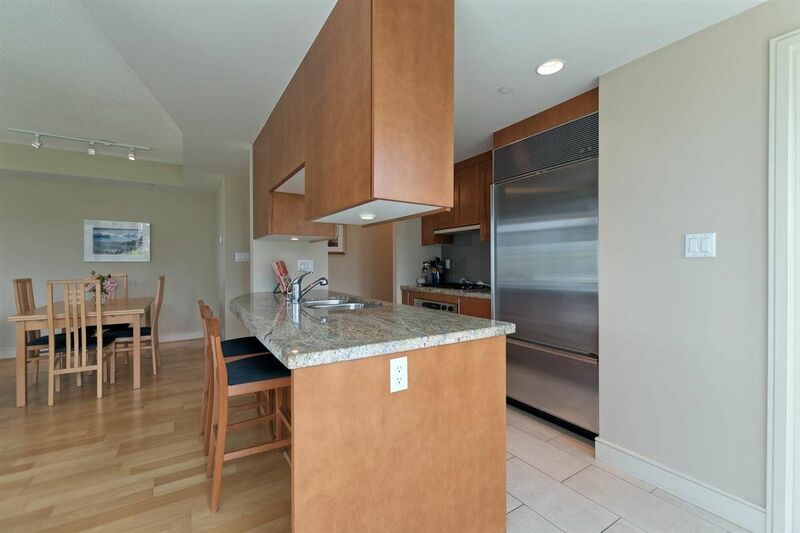 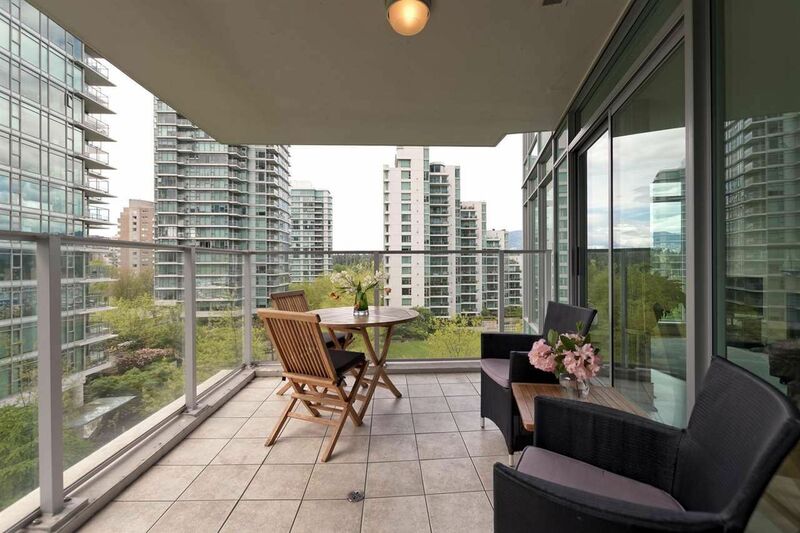 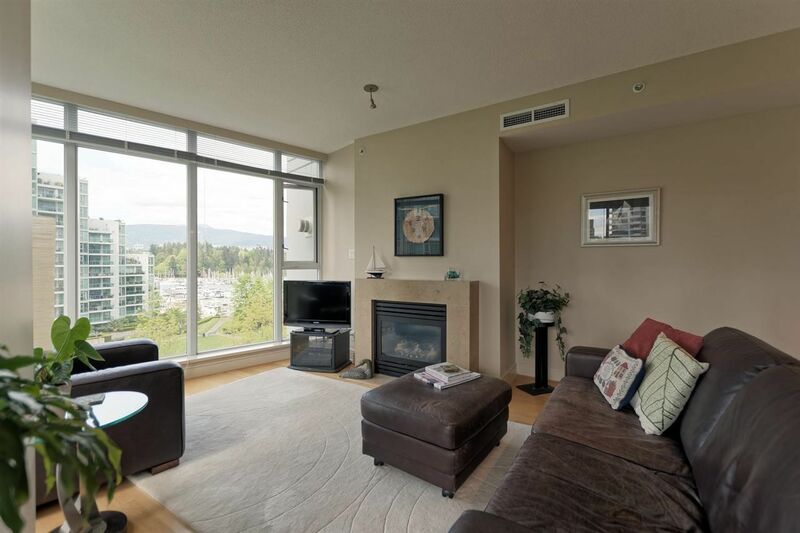 Located in the heart of Coal Harbour, this 2Bed/2Bath home offers luxury living with high-end finishings, & hardwood floors. 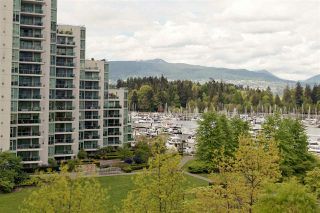 Steps to the Seawall for walking, biking, restaurant hoping and boating. Bring your pet! No Rentals.